Here in the Basecamp of the White Mountains you can take that Sunday drive to a whole new level!  Take it slow and drive up the Kancamagus Highway and stop at many of the scenic overlooks and take a moment to appreciate nature’s beauty. If you want to cool down, pull over and take a nice refreshing dip in the river or have a competition with your family to see who can skip the furthest rock. This breathtaking drive will leave you and your family in awe. If you are looking for a more adventurous drive, you can take your car up the Mount Washington Auto Road and see miles of the jaw dropping views of the White Mountains. Just make sure you keep your eyes open for moose!